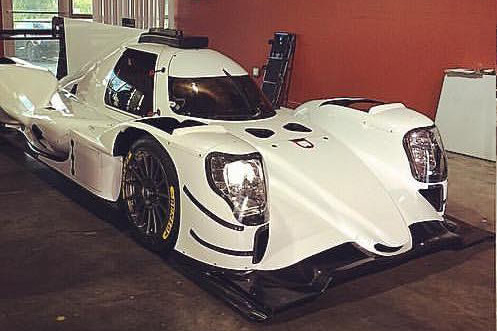 Dragonspeed are set to debut one of their pair of Oreca 07 Gibson’s at this month’s Rolex 24 Hours at Daytona. 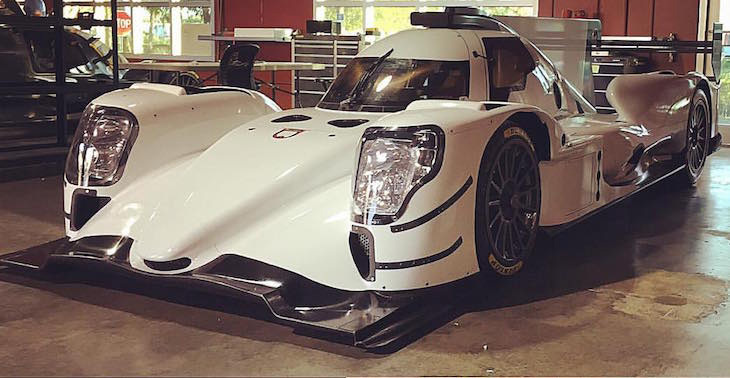 The team have today taken delivery of both a brand new 07 (below) and their 2016 05 (above), now fully upgraded to 07 spec. 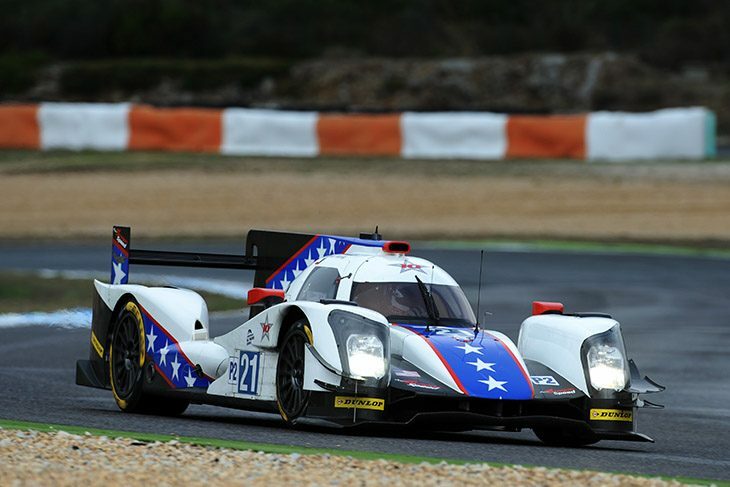 It is this car, the white wrapped car below, that will be the car for Daytona with 2016 full season ELMS driver trio: Nicolas Lapierre, Ben Hanley and Henrik Hedman joined by Audi Sport’s Loic Duval. 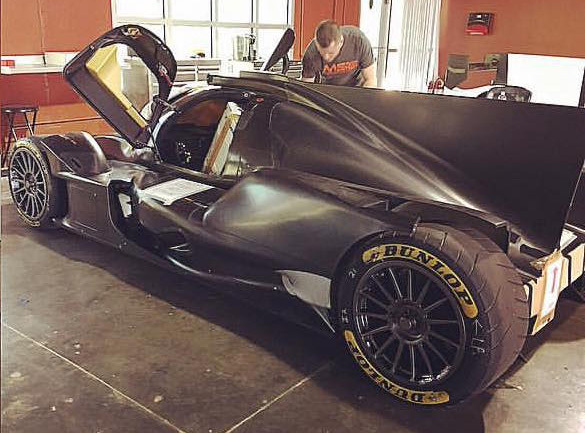 Dragonspeed meanwhile have confirmed one car for the 2017 ELMS and are still working hard to fill the second Oreca for the European Series.